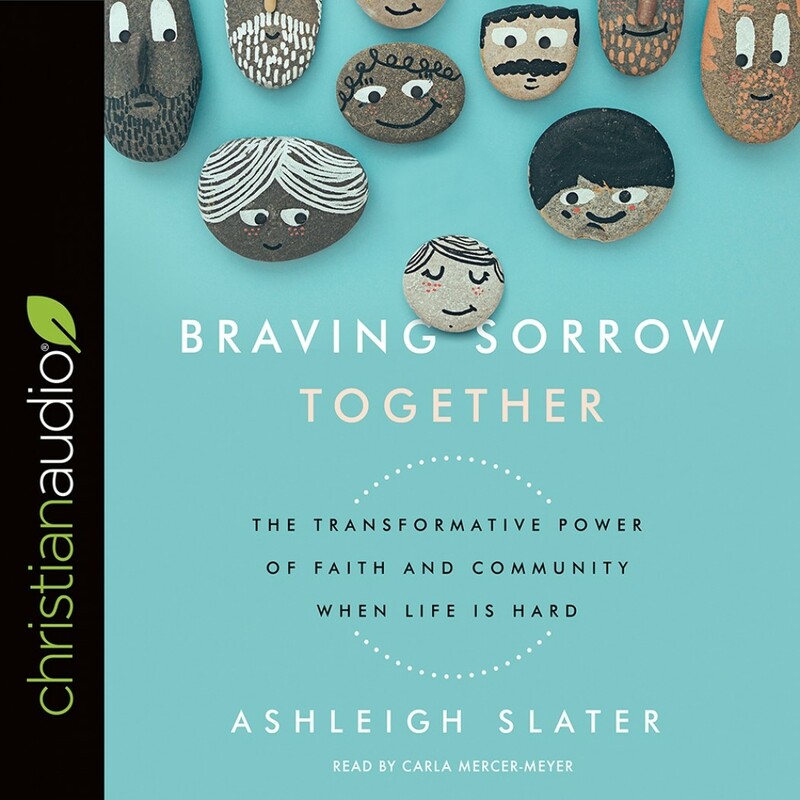 Braving Sorrow Together | Ashleigh Slater | Audiobook Download - Christian audiobooks. Try us free. She examines the nature of grief and loss in several universal arenas, such as relationships, health, career, and the home. Anyone who ever struggles (and that’s all of us) will be able to move through trial with more wisdom, releasing anxiety and receiving the help and comfort God so bountifully provides.